The Old Great Square is the center of the Medieval Market. 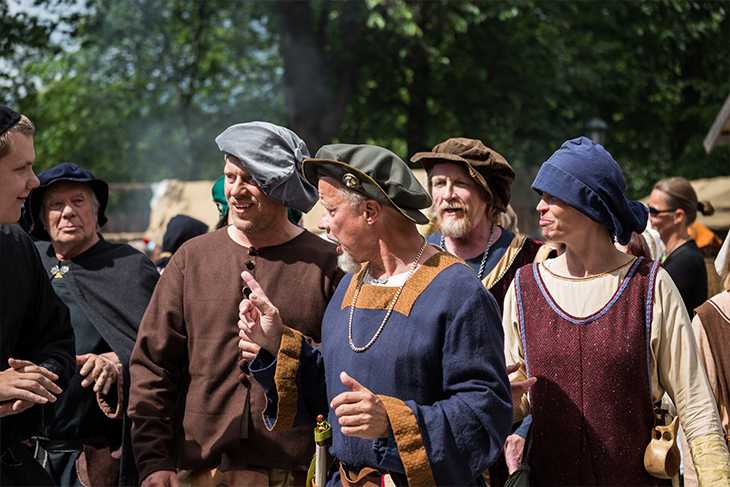 Musicians of many kinds, jesters and the citizens of medieval Turku take us back to the Middle Ages. Also amazing handicrafts and medieval delicacies are sold here. Program will be updated soon.